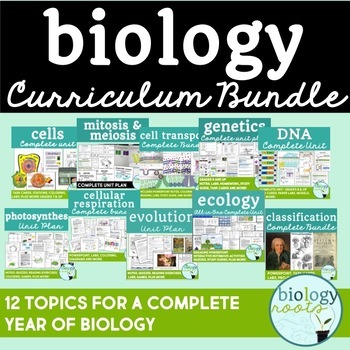 High quality biology resources designed for student comprehension. 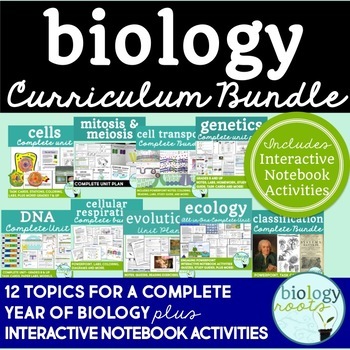 Planned and polished biology curriculum at your fingertips. 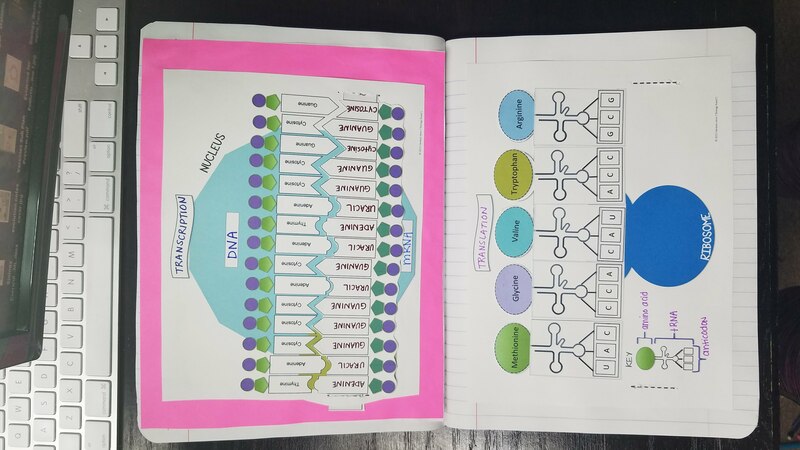 Biology Roots offers high quality biology resources that are carefully crafted for student comprehension. From one passionate biology teacher to another, you'll be able to access thousands of resources. 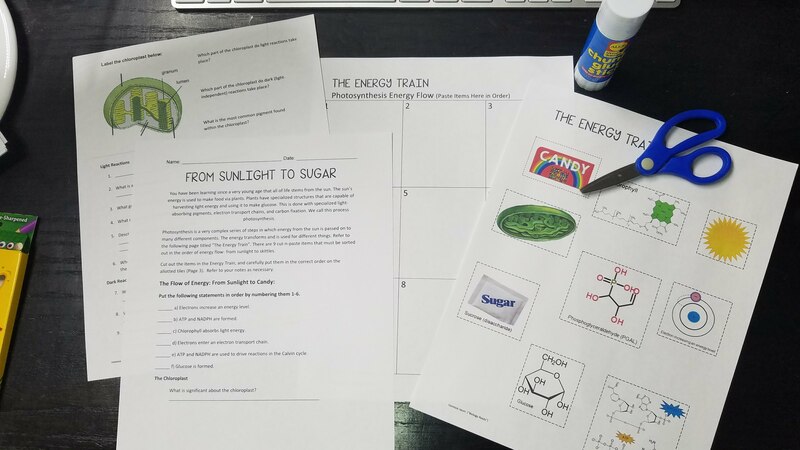 The resources include a variety of activities including labs, interactive notebooks, exhibition stations, meaningful substitute lesson plans, close reading articles, coloring pages with handmade graphics, vividly designed review guides, plus more! 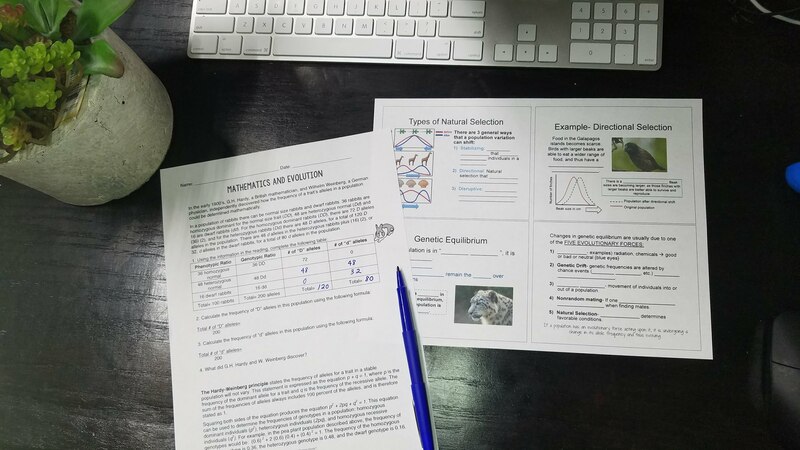 The formation of my biology curriculum has been a journey that includes years of designing, fine-tuning, collaborations, researching, and FUN! Heavy language that blocked students ability to absorb the material. Items that lacked visuals or were not aesthetically pleasing to the eye. Materials that did not bring home the message. Outdated material or items that had terms I did not use in my classroom. Materials that were not relevant or engaging. Activities that reach a wide variety of learners and provide differentiation. Resources that are designed for student comprehension. Materials that offer adaptability so they can work in a wide variety of classrooms. Materials that are designed to be aesthetically pleasing (but not overwhelming to the eye). New Teachers that have limited resources and want a dependable curriculum to help their students. Veteran teachers looking to freshen up their curriculum with new ideas and resources. Any teacher that has been assigned to teach biology does not want to reinvent the wheel. Any teacher who wants to provide their students with high quality resources that are designed for student comprehension. 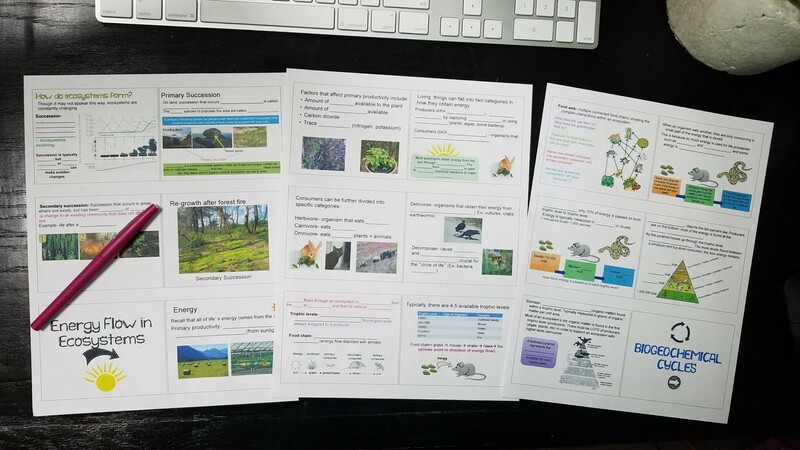 Task cards that can be used as bellringers, exit tickets, small group work or review. Each unit plan comes with its own editable planner and optional binder cover to help keep you organized. Editable resources and adaptability? Yes! Some of the resources are PowerPoints or MS Word docs. I always offer editable materials when I can. You can easily integrate other materials in case you have some all time favs you’ve already established. The curriculum and bundles are completely self-contained. No text book necessary, but one could be used to supplement the curriculum depending on your preferences. Offers a wide variety of activities. Aligned to or supports multiple standards including NGSS and TEKS. Read more here. I loved the first unit so much, I purchased the Year's Bundle! Peace of mind & extra time to enjoy my home life / sleep is worth any price. Thanks, Biology Roots! My kids love it. I love it. My administrators have been impressed during multiple observations. Life is good. - Katherine R.
Choose what works for you. There are two options: the curriculum bundle can be purchased with or without interactive notebook activities.